Prices and rents and the variations during the year. The capitalisation rate that you can achieve for investment property locally considering values or prices paid and market rents. 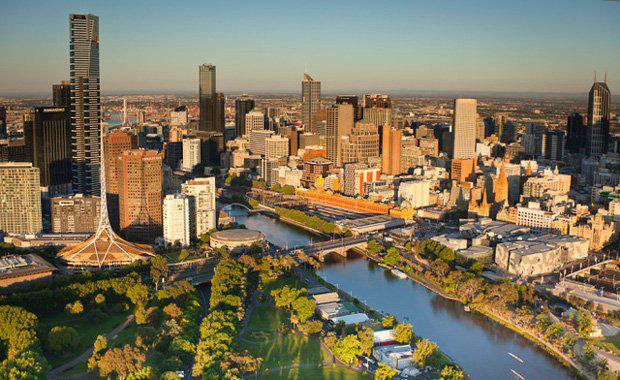 www.lmw.com.auThe Urban Developer is proud to partner with Melbourne Acquisitions to deliver this article to you. In doing so, we can continue to publish our free daily news, information, insights and opinion to you, our valued readers.